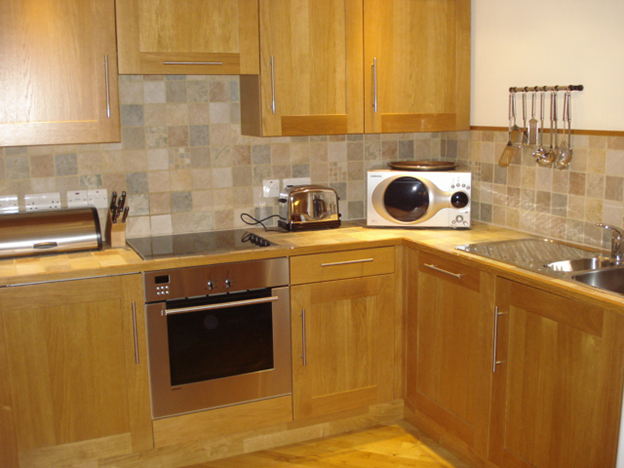 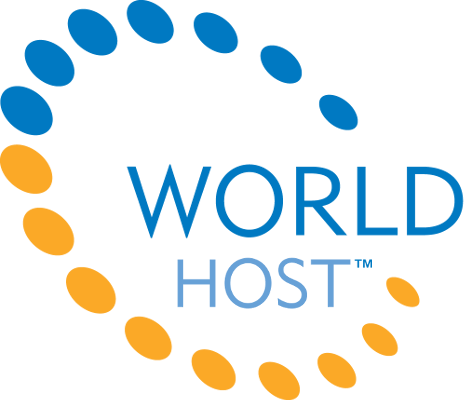 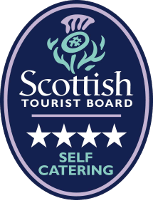 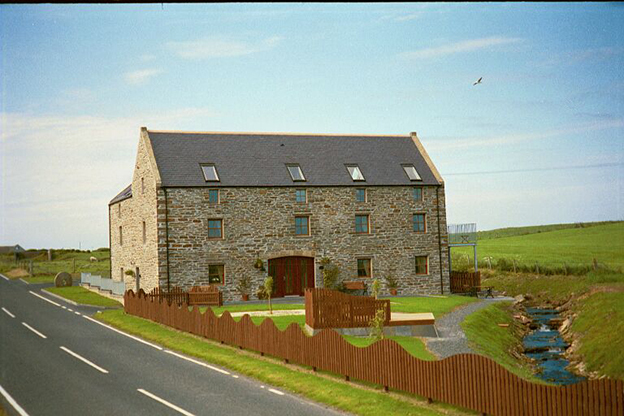 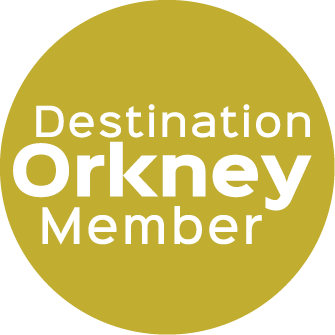 World-class award winning self catering apartments just 10 minutes drive from Kirkwall. 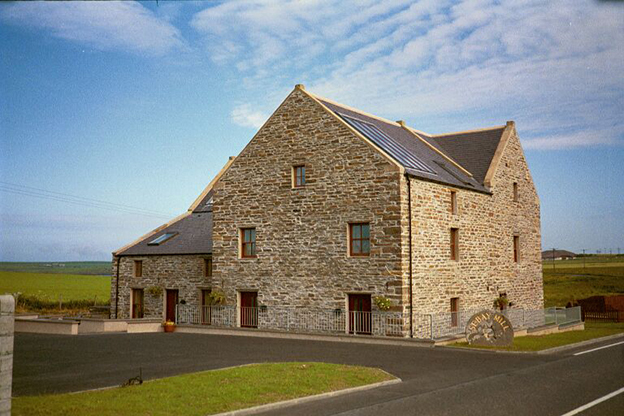 This old Orkney Mill has been converted into six apartments which have been beautifully designed and luxuriously finished to 4 and 5 star Visit Scotland standards. 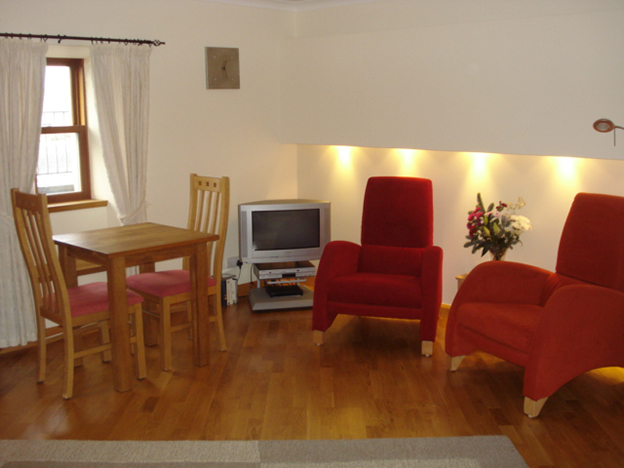 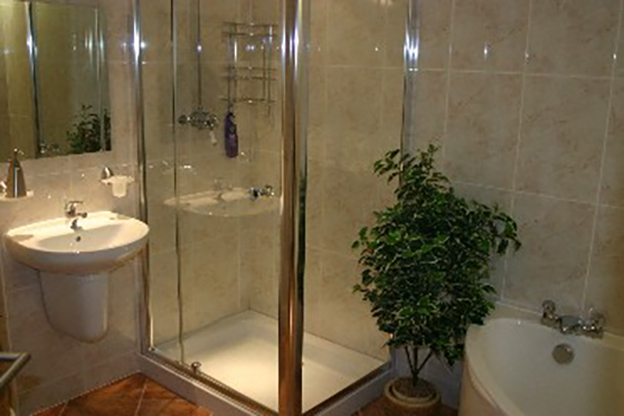 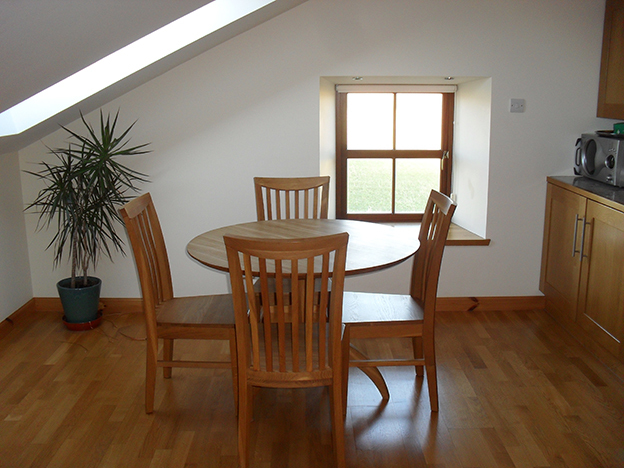 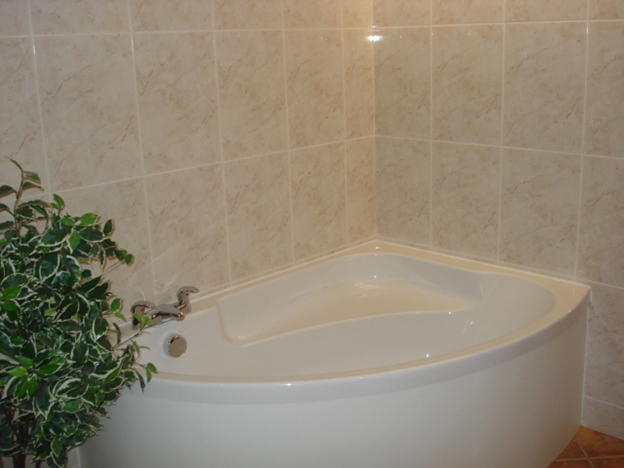 The situation of Sebay Mill offers peace and tranquility and each apartment has lovely views of rural Orkney. 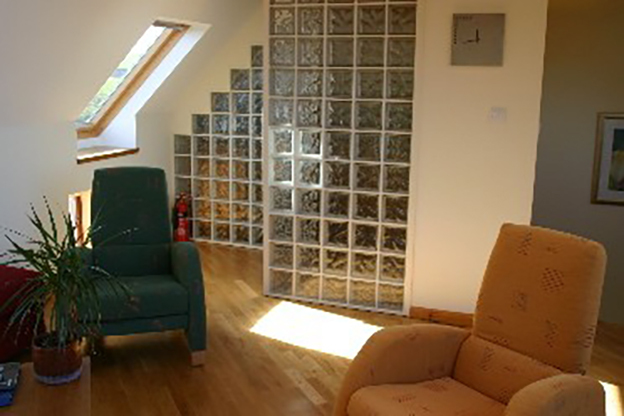 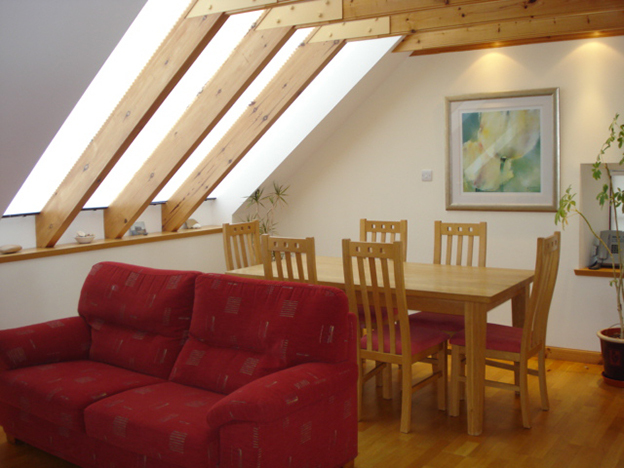 Two of the apartments have large roof windows from which you can view some great Orkney sunsets and in the summer months, enjoy nearly 24 hours daylight. 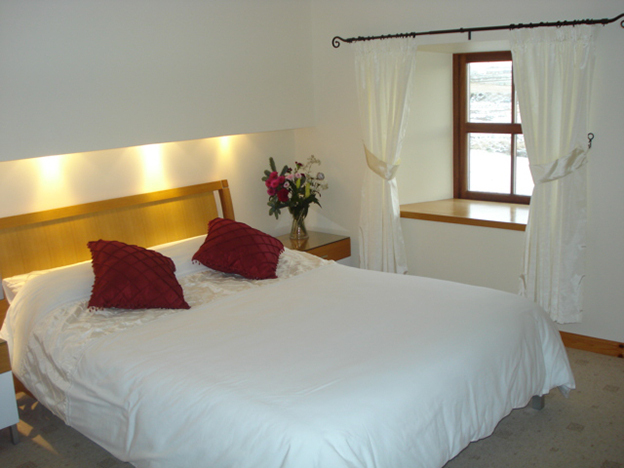 A local welcome pack is waiting for you on your arrival. 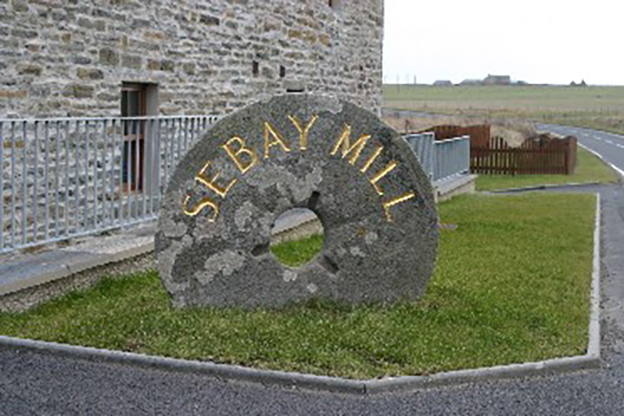 Sebay Mill provides everything you require for a relaxed holiday in the beautiful Orkney Islands.